. Tags: Bureau of Labor Statistics, economy, employment, Green Jobs, Jim Blasingame, Job Creation, Obama administration, Ray Keating, SBE Council, U3, U6, unemployment. It is generally stipulated among political experts and interested observers of the 2012 election cycle that the presidential contest will be heavily weighted toward the condition of the economy, especially unemployment. The unemployment metric most often cited by the media and politicians, called U-3, is from the Bureau of Labor Statistics (BLS) and was recently reported to be 8.3%, or just over 12 million Americans. This number does not include those who have given up looking for a job or transferred onto Social Security disability. 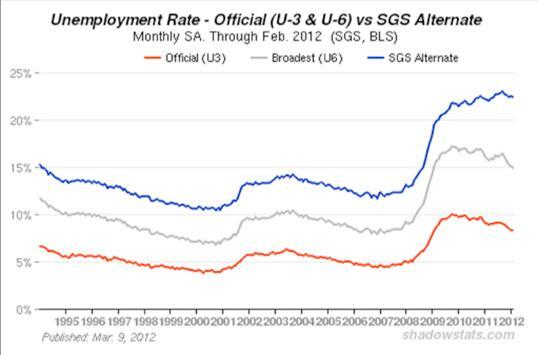 But there is another statistic tracked by the BLS called U-6, which covers a more comprehensive unemployment universe, including those who have stopped looking and those who are involuntarily underemployed. 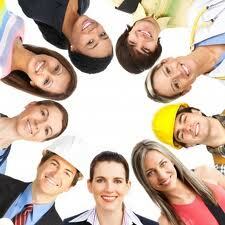 The most recent U-6 number came in at 14.8% of the workforce, or more than 22 million Americans. Expect to hear more about U-6 between now and November 6. Another stipulation we can make is that everyone likes it when a “green job” is created. First, it’s a job. Second, it’s good for the environment. And third, well, it just makes us feel good. But right now, what America needs is for the millions of small businesses to create any kind of jobs – period! 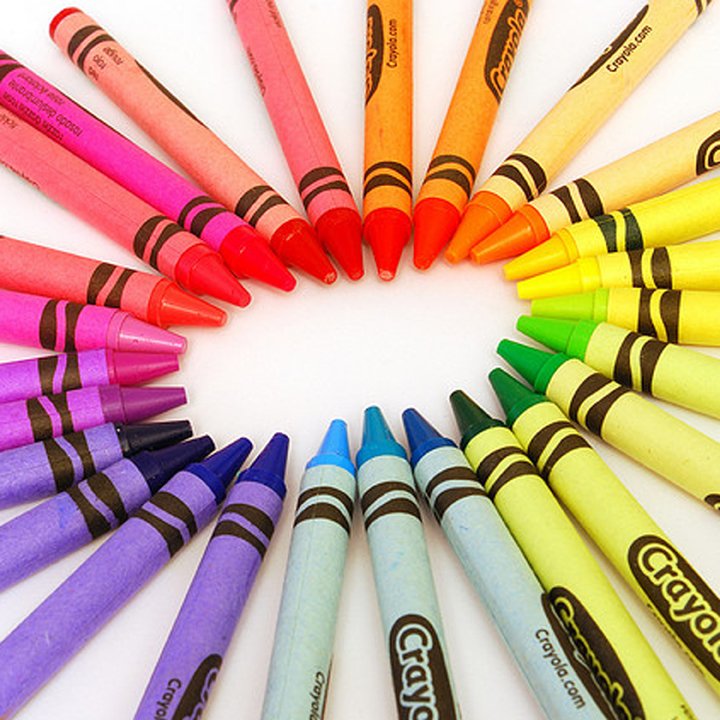 It shouldn’t matter if it’s green, brown, periwinkle, or any other color in the Crayola box; we need all kinds of jobs – and we need millions of them as soon as possible. In America’s free market economy, jobs are a product of opportunity and a casualty of fear and uncertainty. Small businesses are telling Washington to promote opportunity for all jobs with policies that minimize fear and uncertainty. A single-minded focus on green jobs isn’t good economics, policy or politics. Yesterday on my radio program I talked more about the focus on green jobs and why I - and 85% of my viewers - believe the government should provide opportunities for all businesses, not just green ones. I’ve also had a conversation with Ray Keating, Chief Economist of the Small Business & Entrepreneurship Council about why there are policies and regulations that favor green jobs, sometimes at the expense of other jobs. Click on the links below to download or listen. Also, leave a comment and let me know your thoughts on whether the government should create specific policies for and subsidize green jobs.